- The kinds of dogs you'll find in a shelter today. - The obstacles shelters face in finding these dogs homes. - The newest approaches to some of these obstacles. - A range of ideas of how you can help shelter dogs. 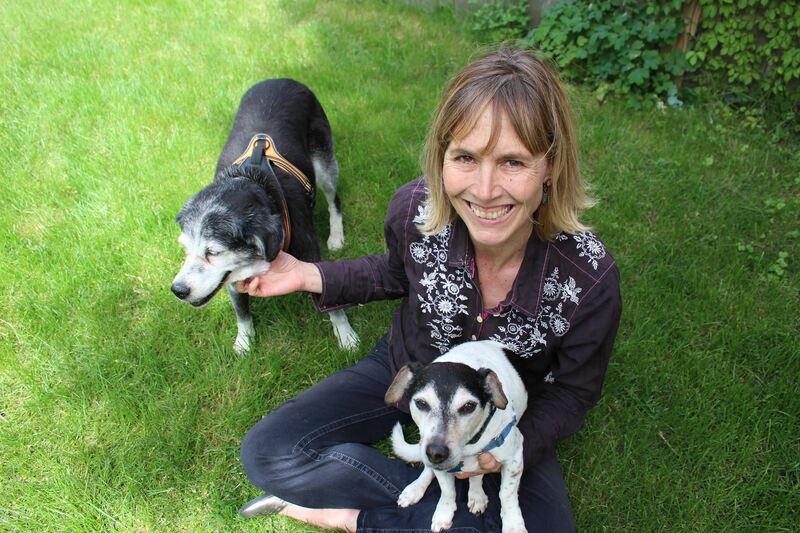 Amy Sutherland is the author of four books, the most recent being "Rescuing Penny Jane: One Shelter Volunteer, Countless Dogs and the Quest to Find Them All Homes" (Harper Collins). Sutherland is a regular contributor to the Boston Globe and her Modern Love column “What Shamu Taught Me About A Happy Marriage,” is one of the New York Times most emailed stories. She lives in Charlestown with her husband, one shelter dog, Walter Joe, and a rescue finch, Rennie.